— Audible ticker signal & visual leak size indicator. By employing skills of experts, we are involved in providing a wide series of Combustible Gas Detector. Customers can avail this product from us at nominal costs. We offer standalone gas controller ie. controller with inbuilt sensor for continuous monitoring of combustible, flammable gases and initiating warning signal, with inbuilt sensor to monitor gas and trigger alarm, fans etc. 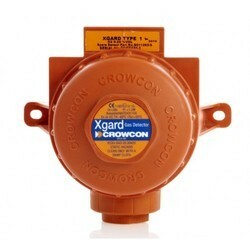 Our company has been acknowledged in providing Combustible Gas Detector. We are a top notch supplier of Flammable Gas Detector. We are leading stockists of a wide range of gas detectors for flamable gases such as LEL, H2S etc. 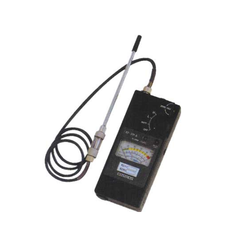 With proper understanding of the trendy demands, we provide Combustible Gas Detector.